NEW PRICE! 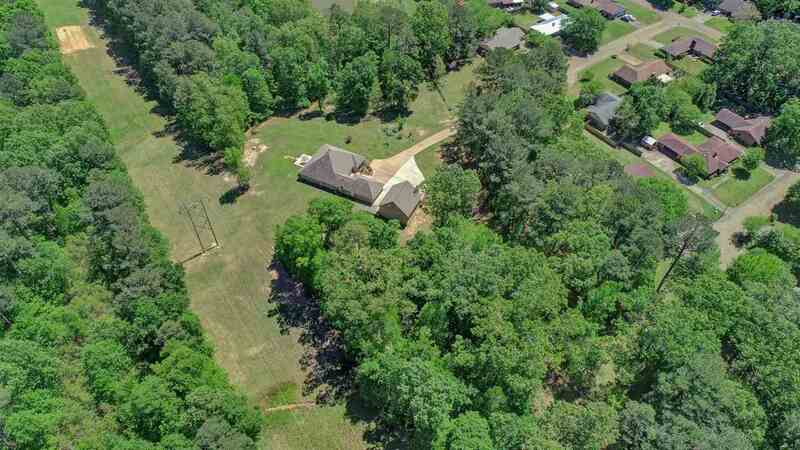 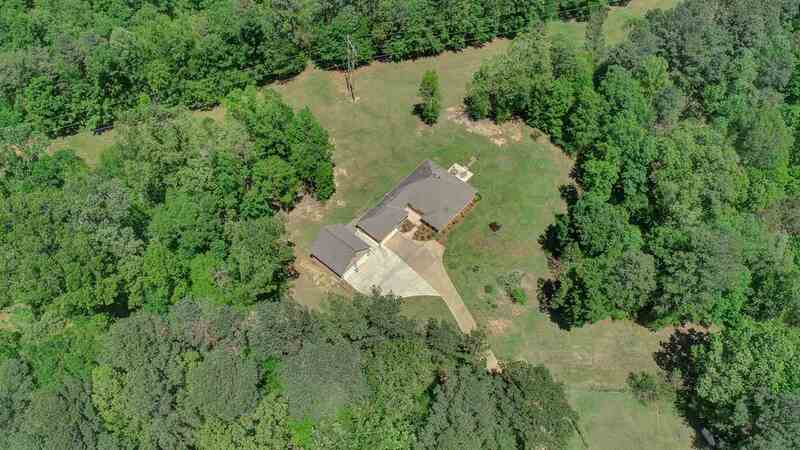 5.88 ACRES WITH 4 BR/3 BATH HOME & 2-CAR DETACHED GARAGE/ WORKSHOP IN ADDITION TO THE ATTACHED 2-CAR GARAGE!! 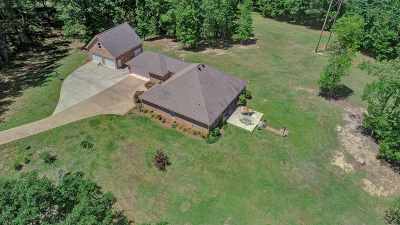 In Brandon School district! 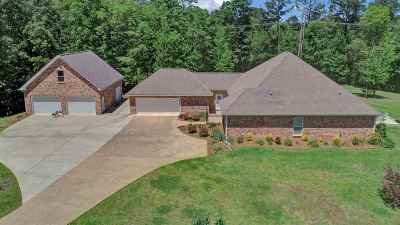 Move right in to this beautiful, meticulously cared for ONE-STORY split-plan home with all the amenities you love! 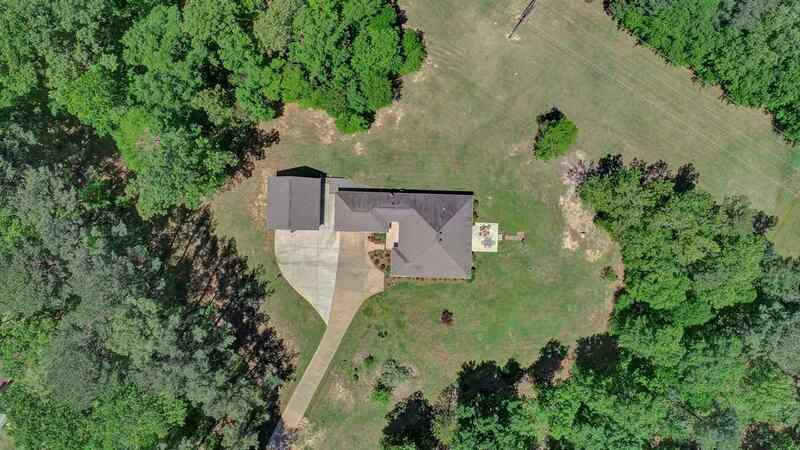 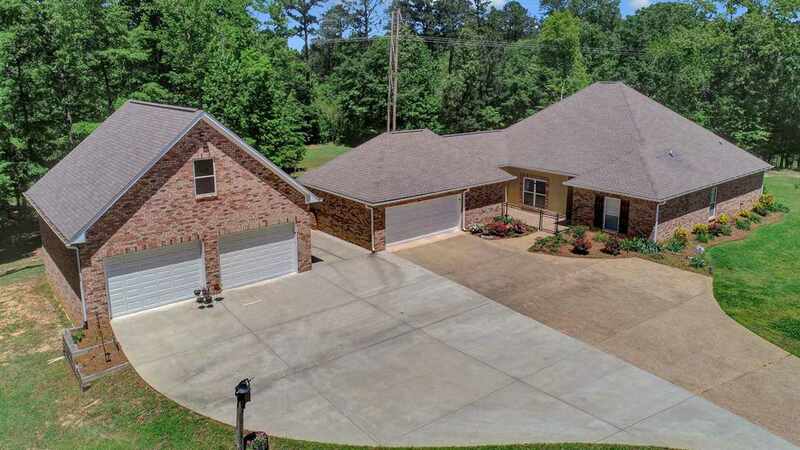 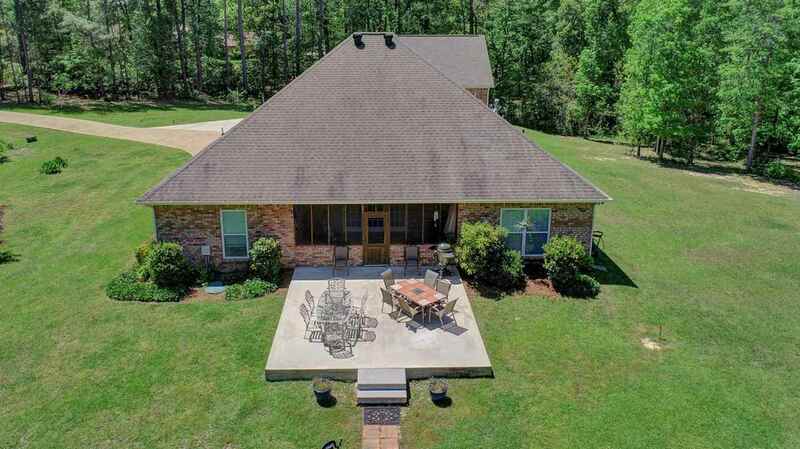 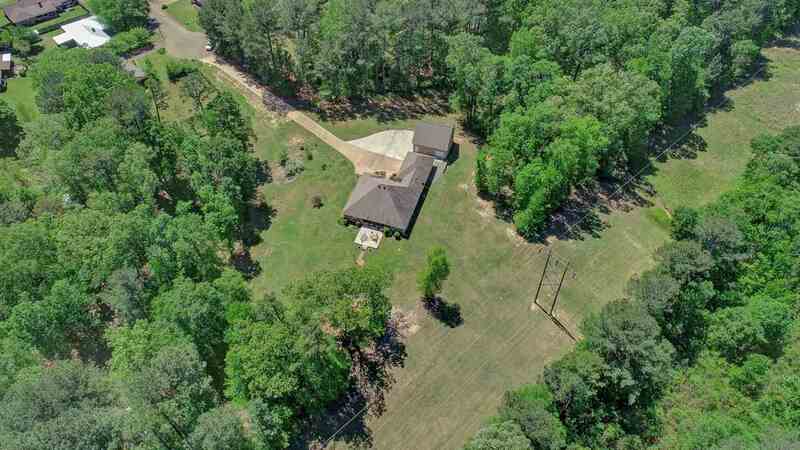 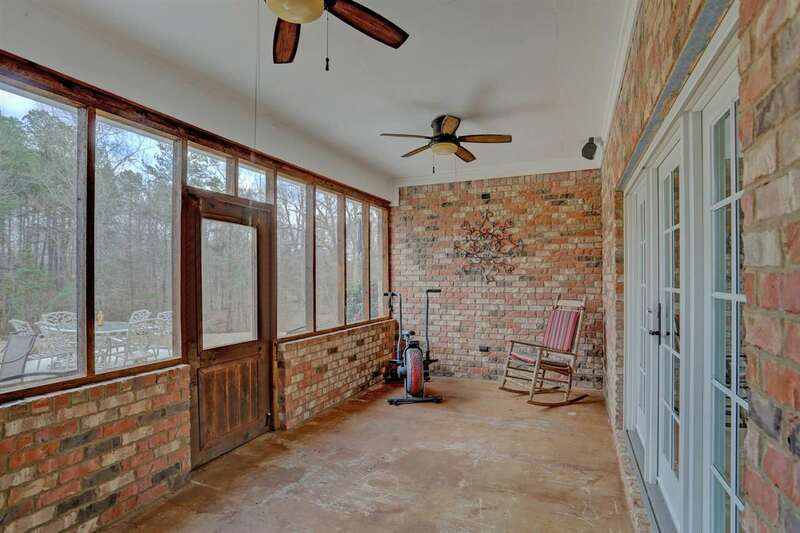 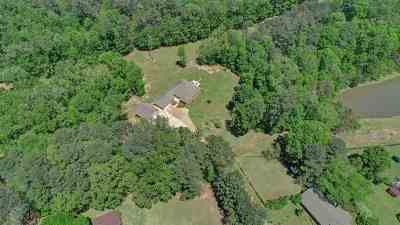 Screened porch & extended patio overlooking rolling hills & wooded acreage! 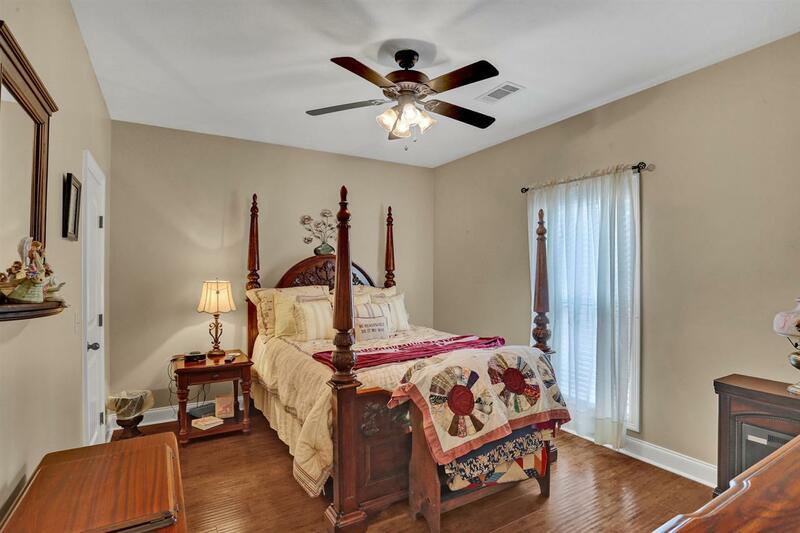 Wood floors (no carpet), extra high ceilings, granite, stainless appliances, surround sound & attention to detail throughout! 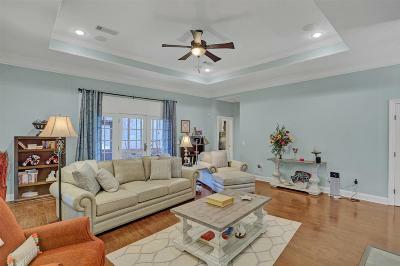 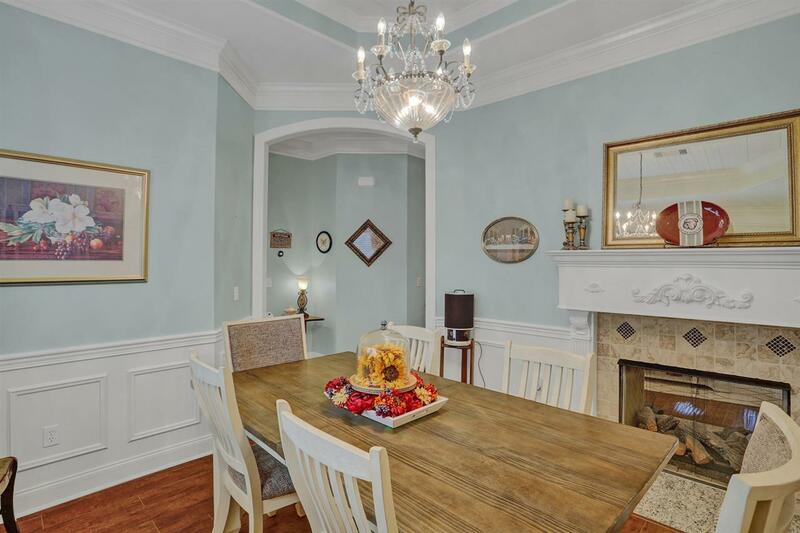 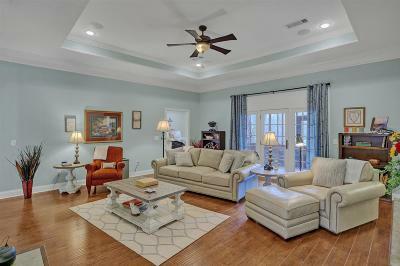 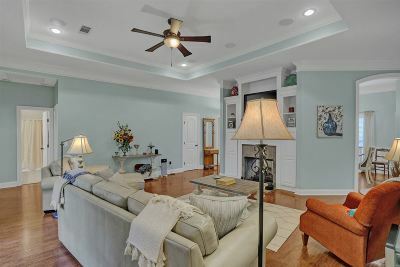 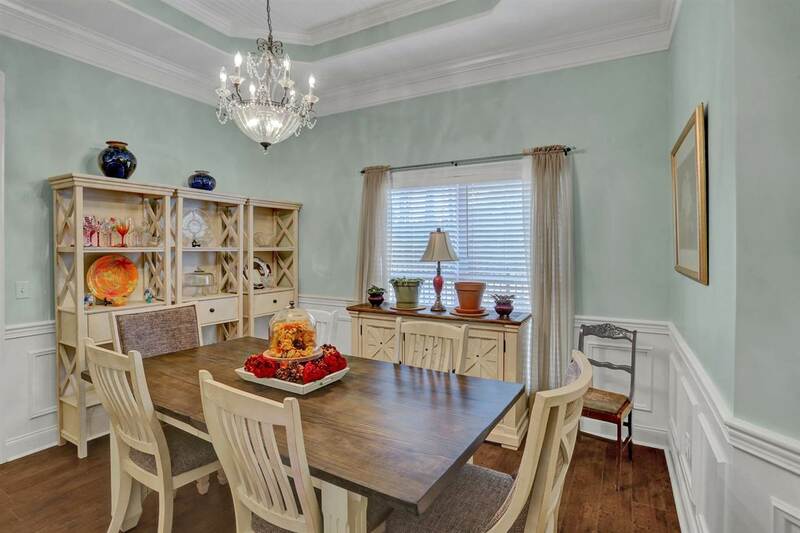 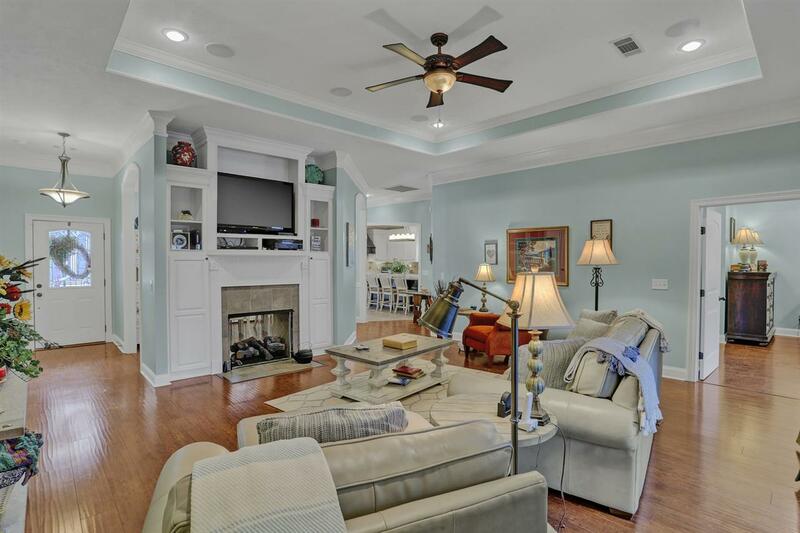 Huge greatroom w/ trey ceiling, built-ins & fireplace that opens to the separate dining room! 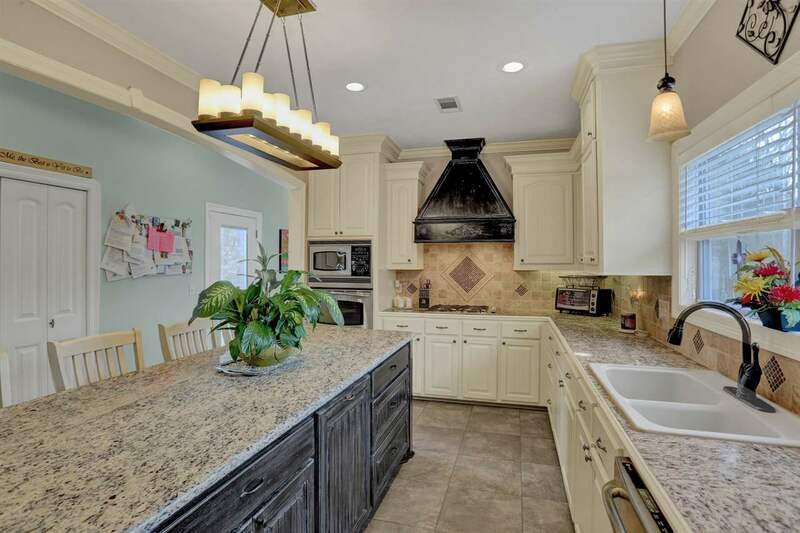 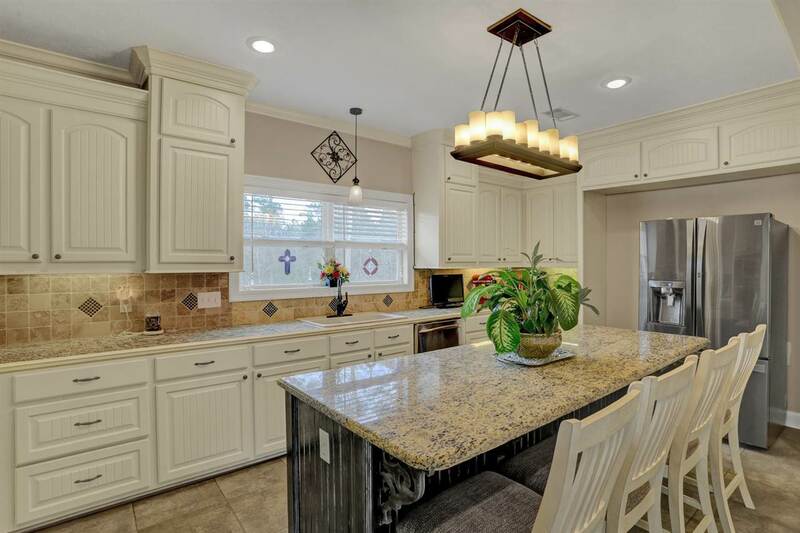 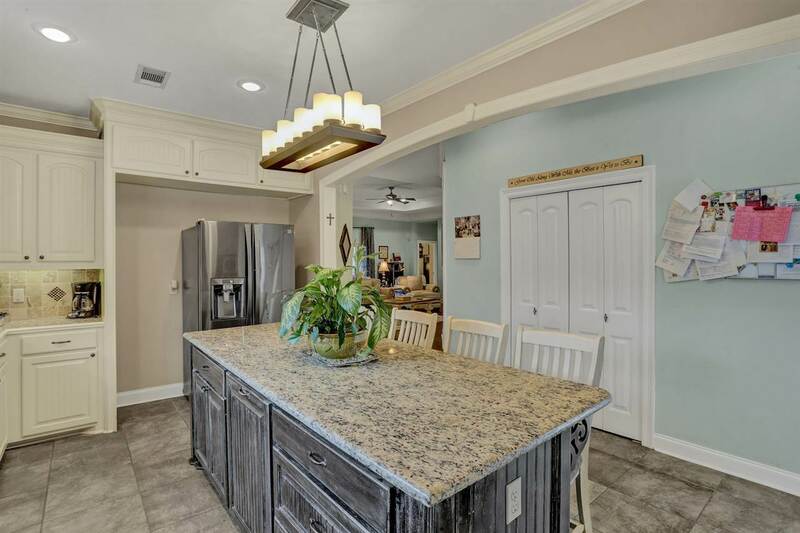 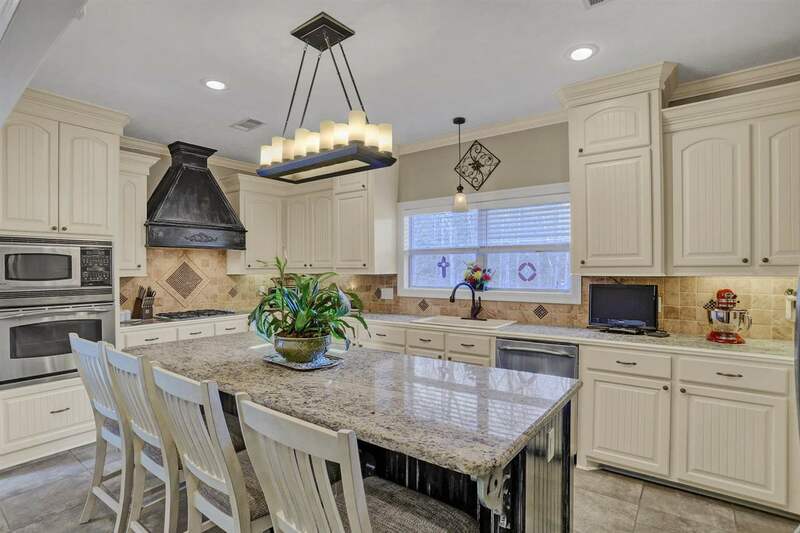 The fabulous kitchen has a large island/bar with seating, stainless appliances including gas cooktop, wall oven, built-in microwave and a pantry! 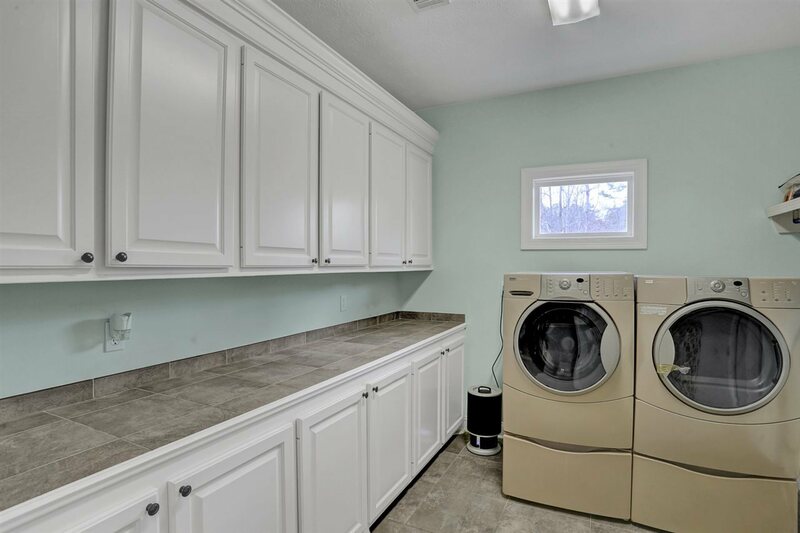 Oversized laundry room w/ tons of storage! 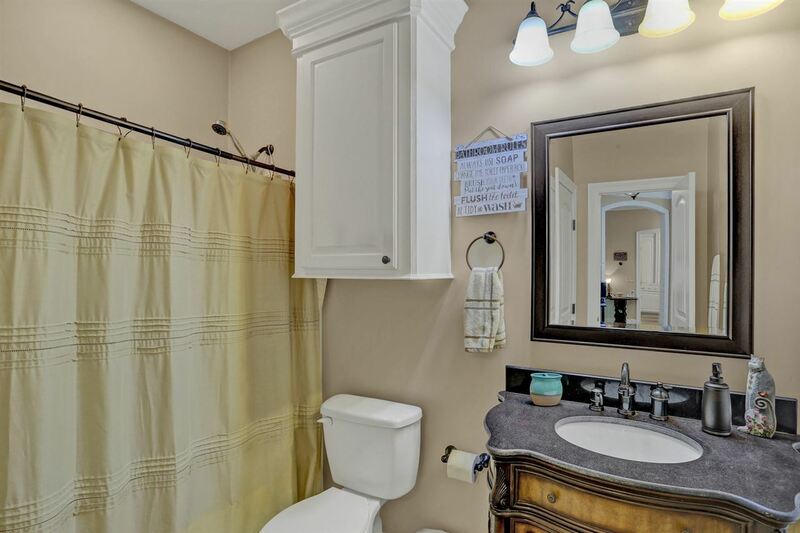 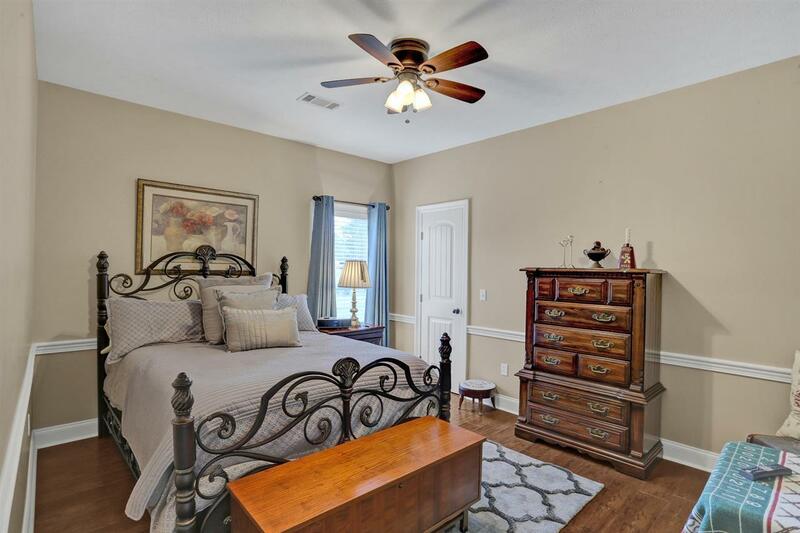 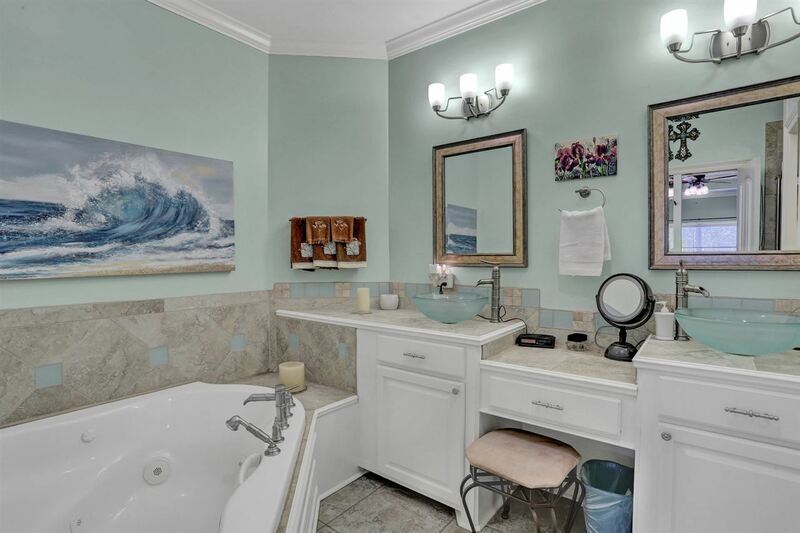 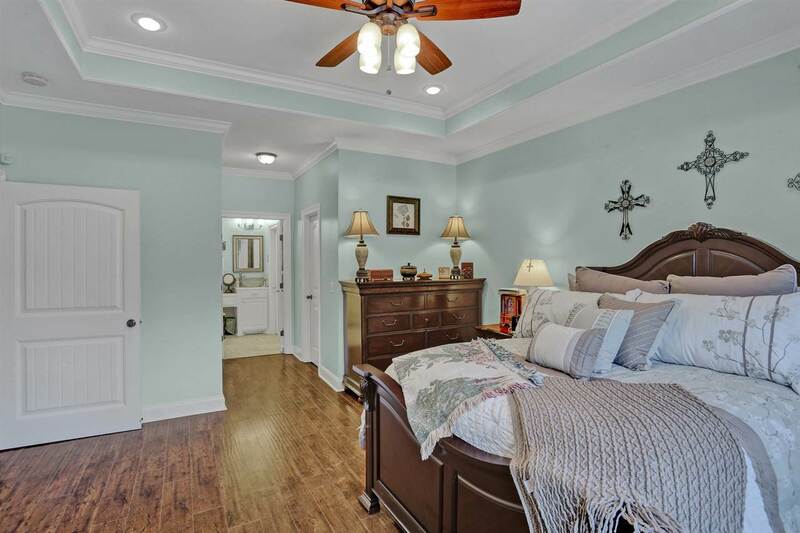 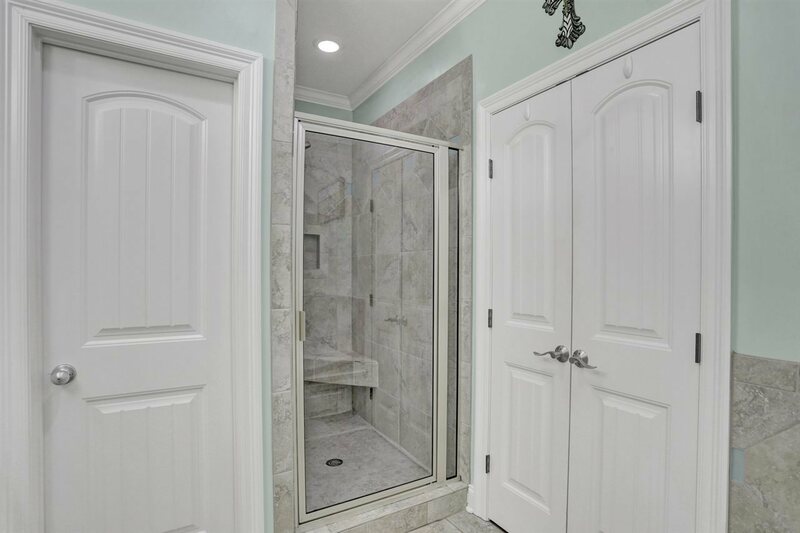 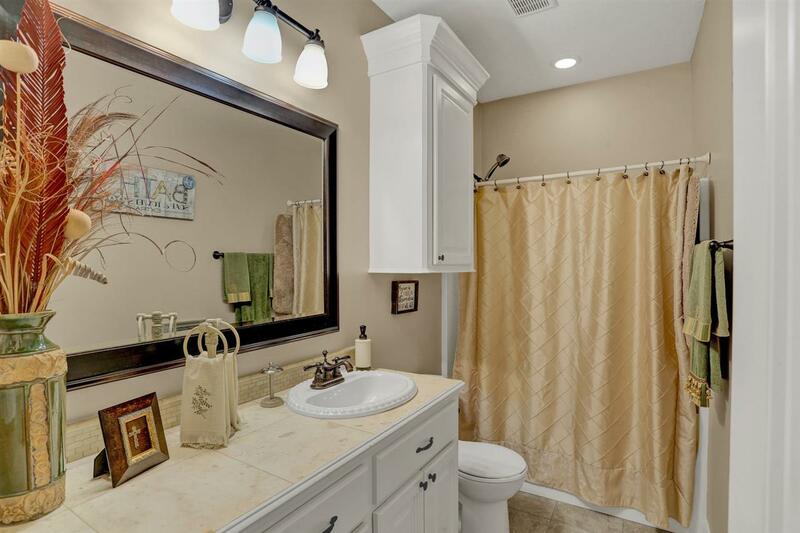 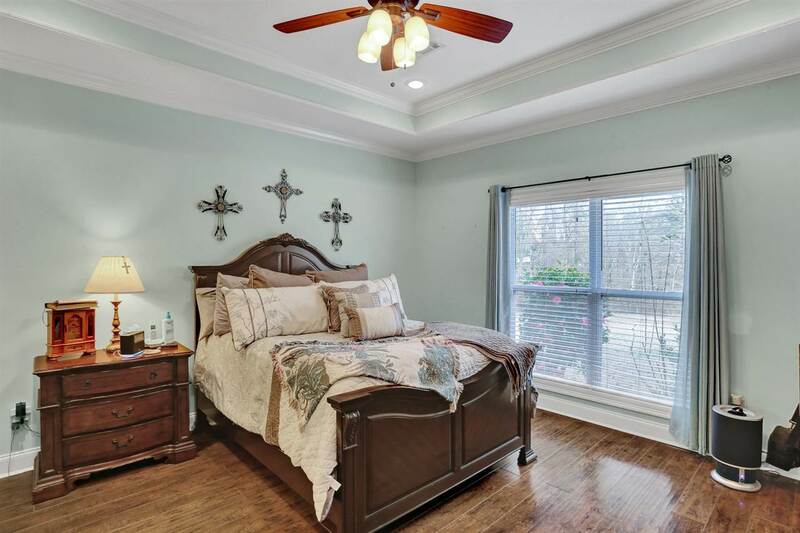 Wonderful master suite has separate vanities, walk-in shower, jetted tub, private "water closet" & 2 walk-in closets! 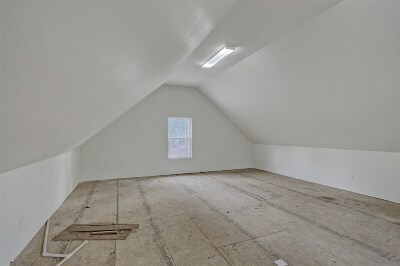 The oversized 2-car DETACHED garage/workshop has water and electricity AND almost finished room upstairs! 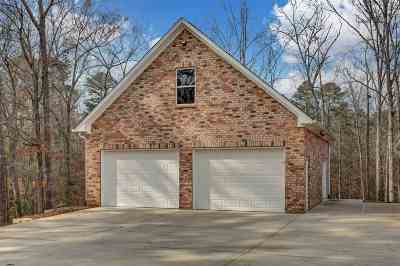 Attached 2-car garage has large storage room! 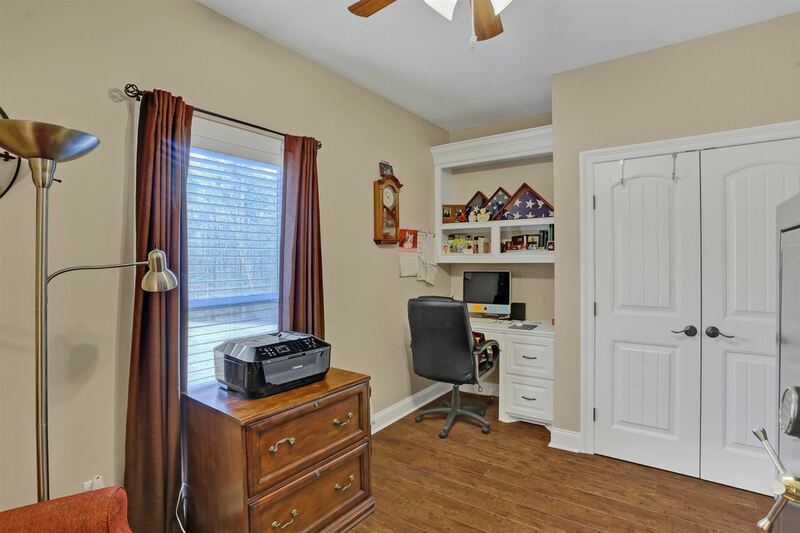 Tons of parking space for all your needs! 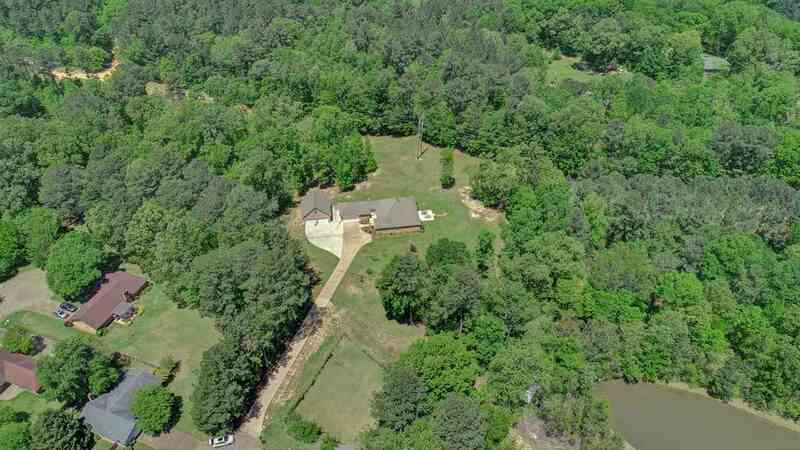 NO homeowners association and very rare to have this much acreage with public sewer! You do not want to miss this one! Call to see it today!